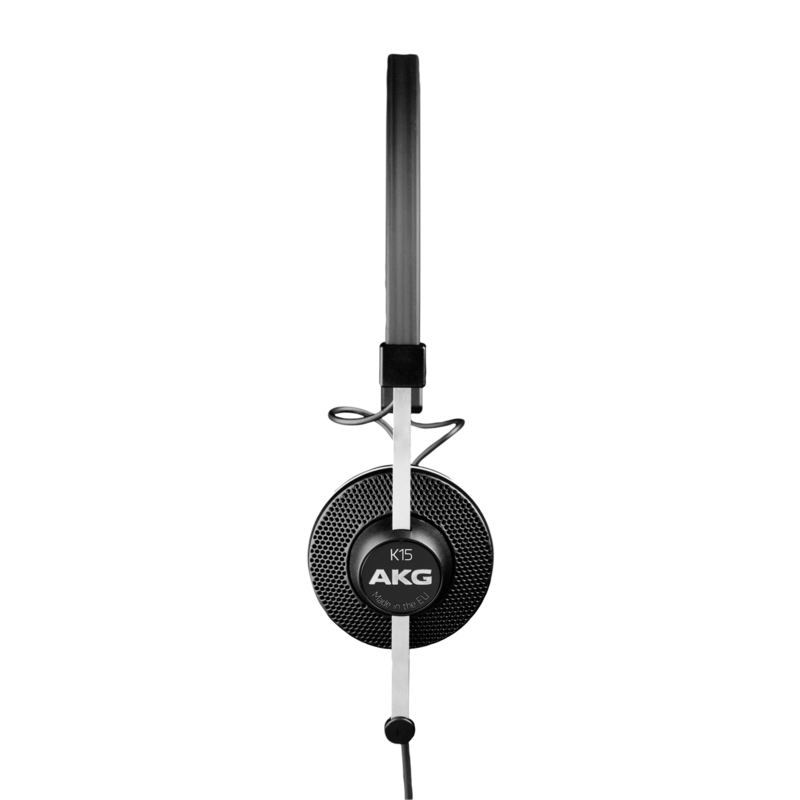 K15 high-performance on-ear headphones evolved over decades of experience in the field of conferencing and set new standards. 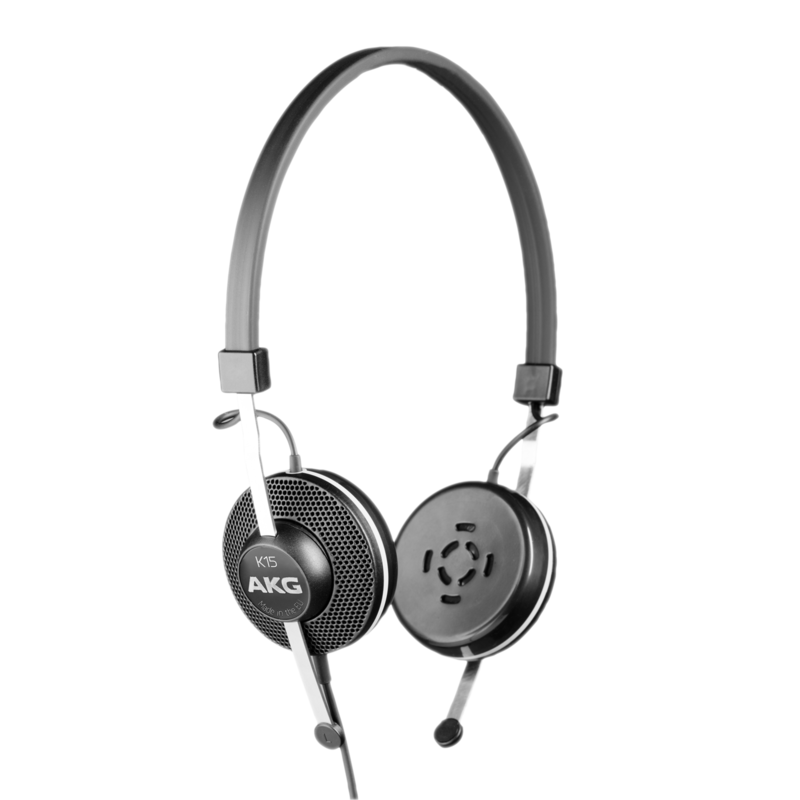 Sophisticated design is paired with high quality audio and advanced security technology. 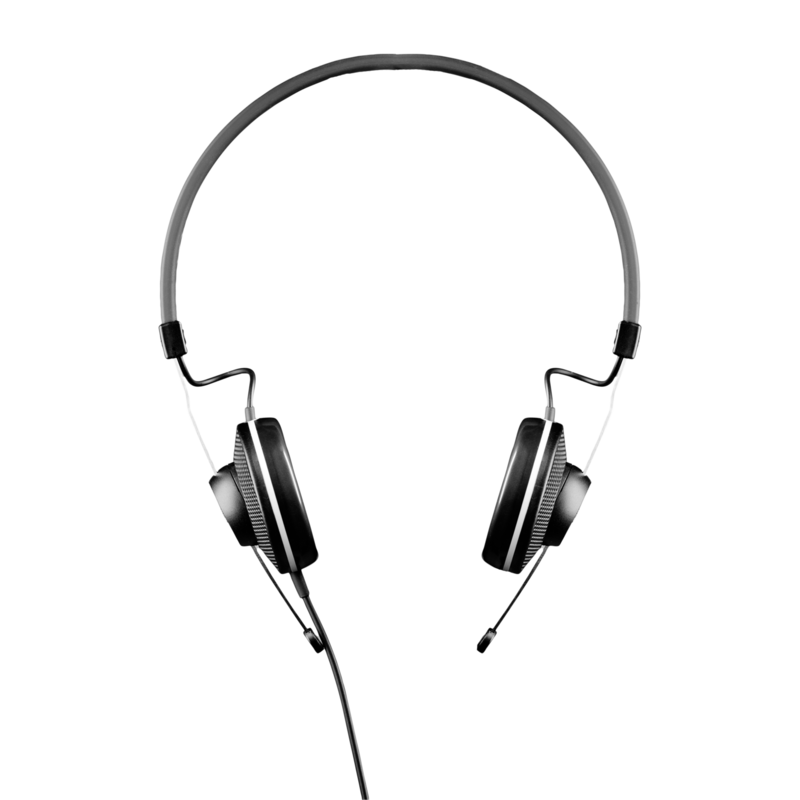 Optimal adjustment to any head size and light weight design allow hours of use, while forgetting the presence of these headphones. After the conference wiping with a simple hygienic tissue will prepare the unit for the next user, without the need to exchange expensive foam cushions. The steel bow is made of stainless spring steel to keep it´s shape for the entire lifetime and at the same time making the headphones flexible enough to achieve different wearing positions. The cable is very soft and TPU covered to reduce the structure-borne noise.